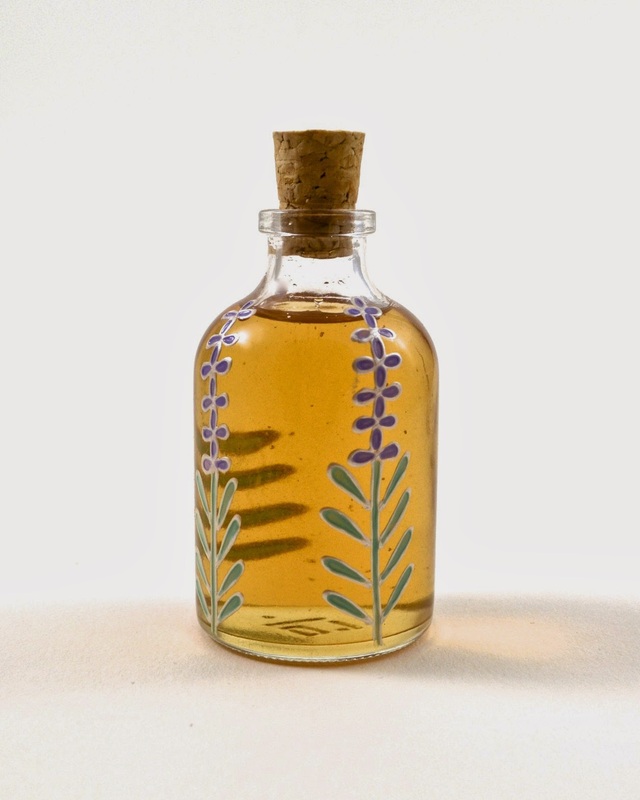 Lavender syrup is so easy to make and is a delicate, floral ingredient that can be used in a number of cocktails. I have put together a selection in my Lavender Cocktails post that all use this delicious syrup. It will keep in the fridge for at least a week and to be honest, probably a lot longer, but you can scale the ratios up and down to make more or less as you please. Also, if you omit the lavender, you have the recipe for simple syrup, which I use all the time the majority of cocktails I make. If you use fresh lavender flowers, try to pick the ones that have plenty of colour but aren't fully open. Alternatively, you can use dried culinary lavender as I did. I bought mine online from Lavenderworld.